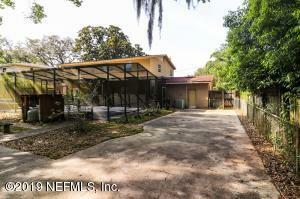 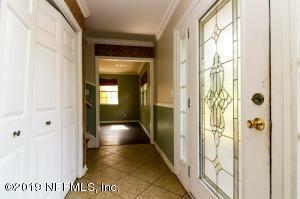 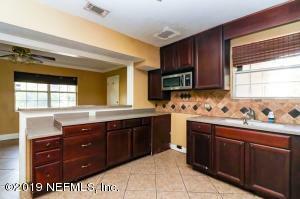 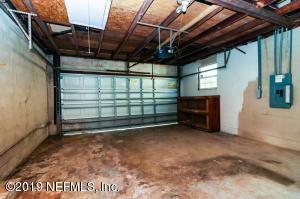 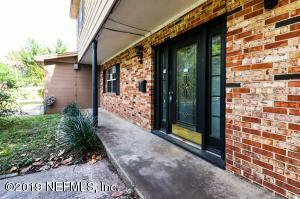 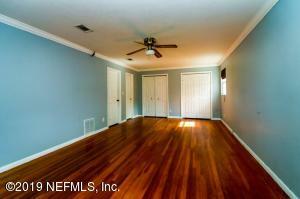 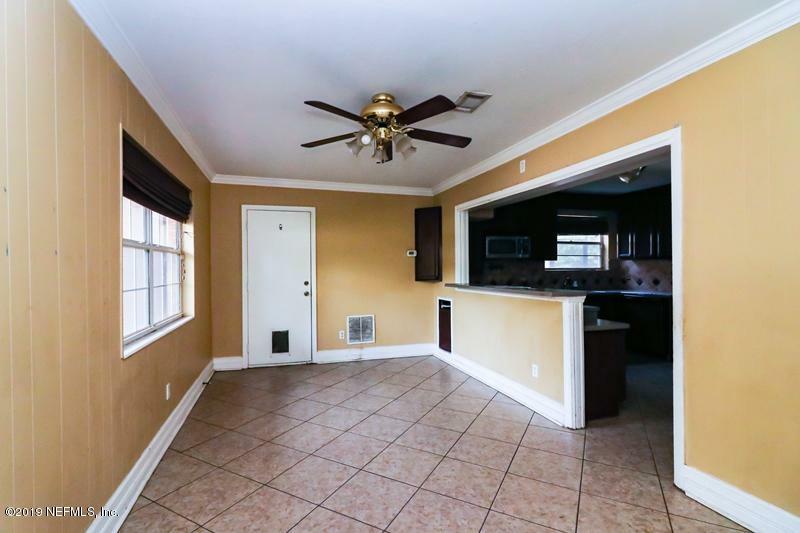 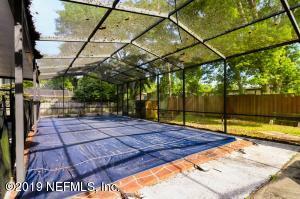 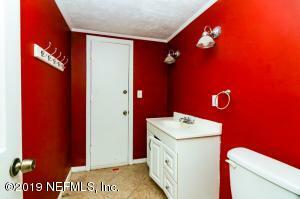 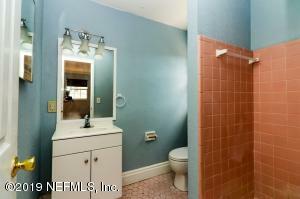 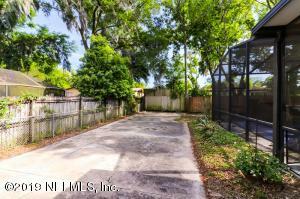 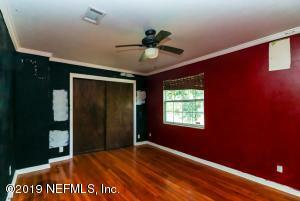 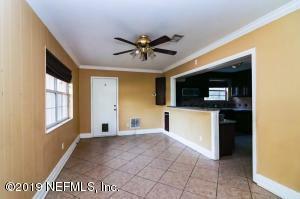 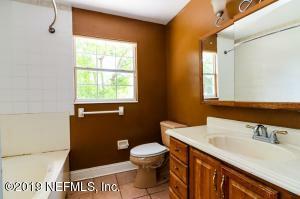 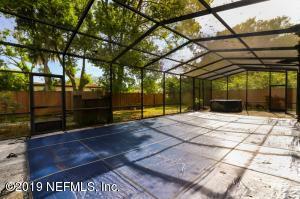 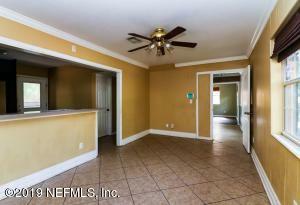 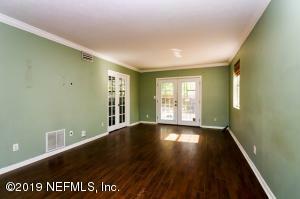 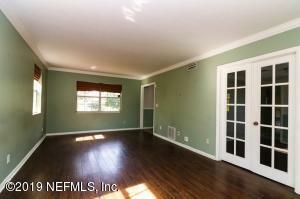 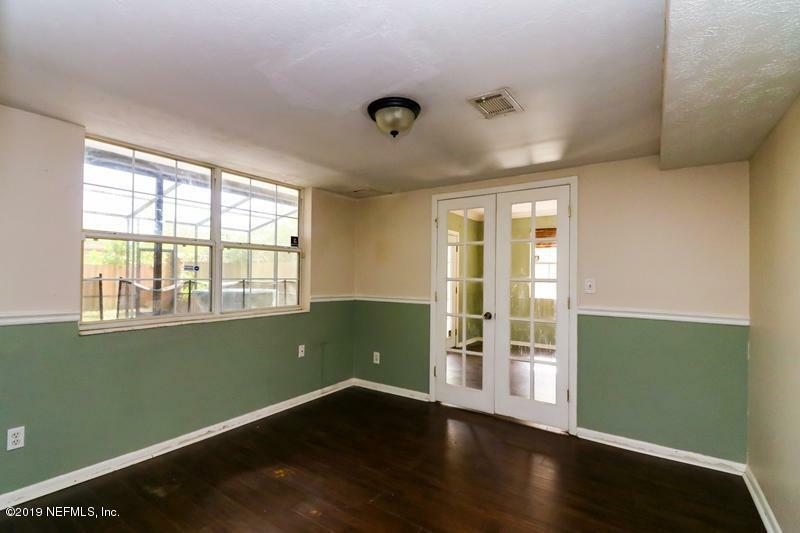 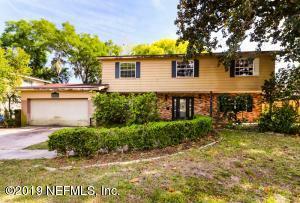 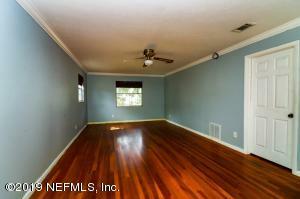 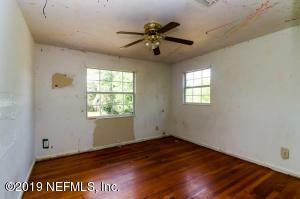 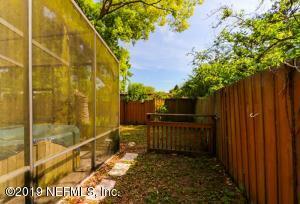 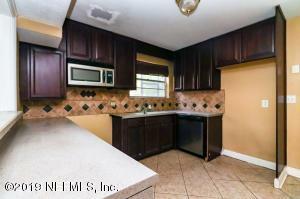 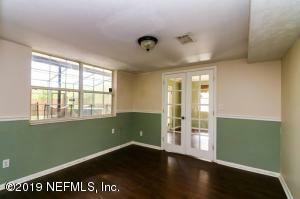 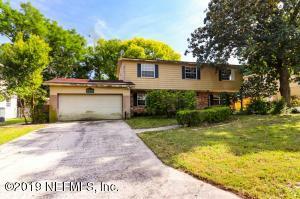 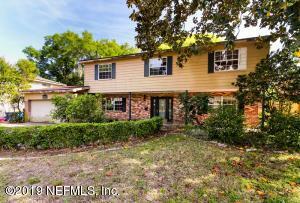 Come view this spacious home situated on large lot within ''University Park.'' 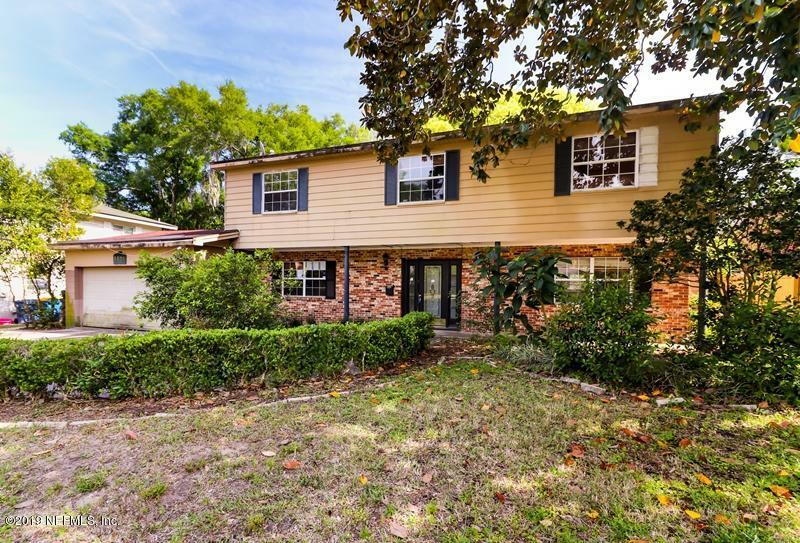 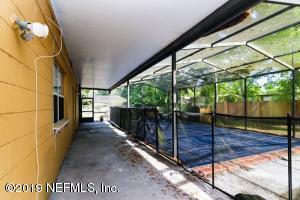 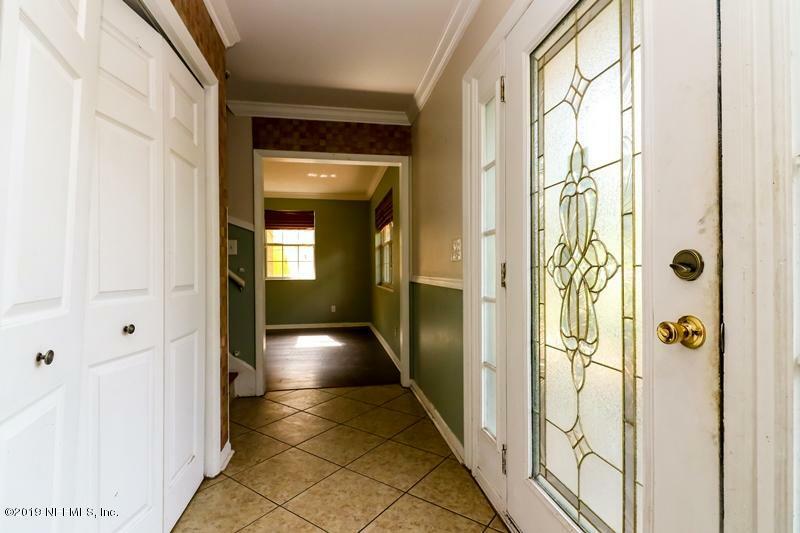 This home features: spacious kitchen, dining room, family room, upstairs bed rooms with huge master, two car garage, large driveway behind garage perfect for storing boat or RV, and screened in-ground pool. 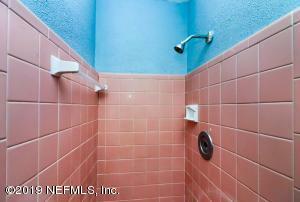 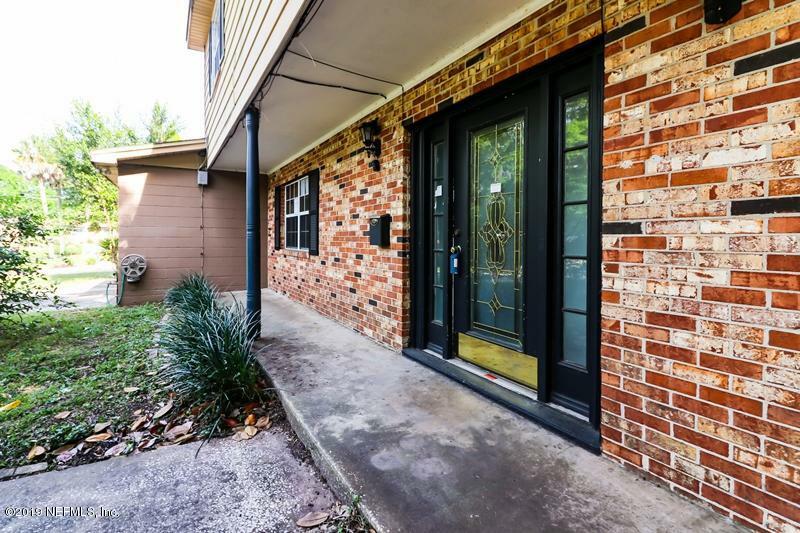 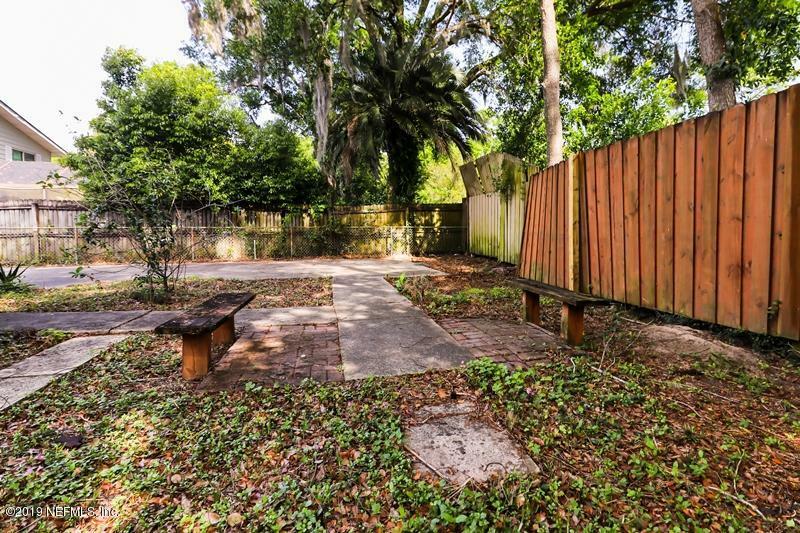 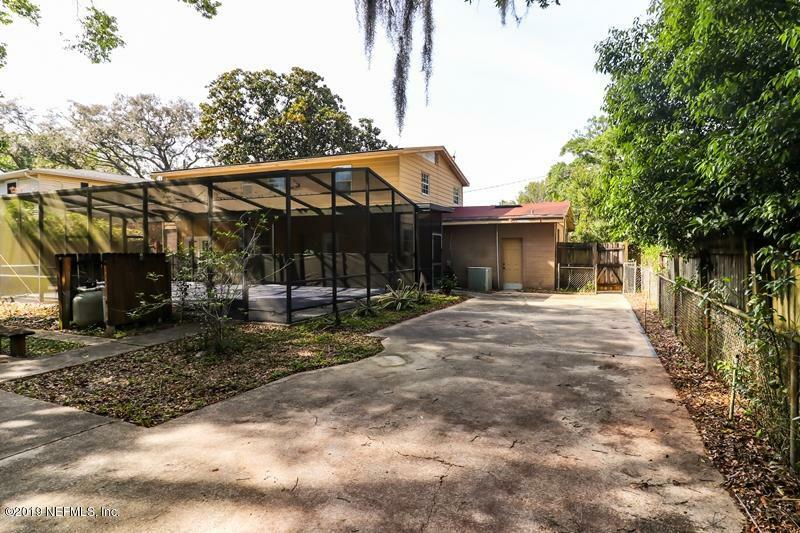 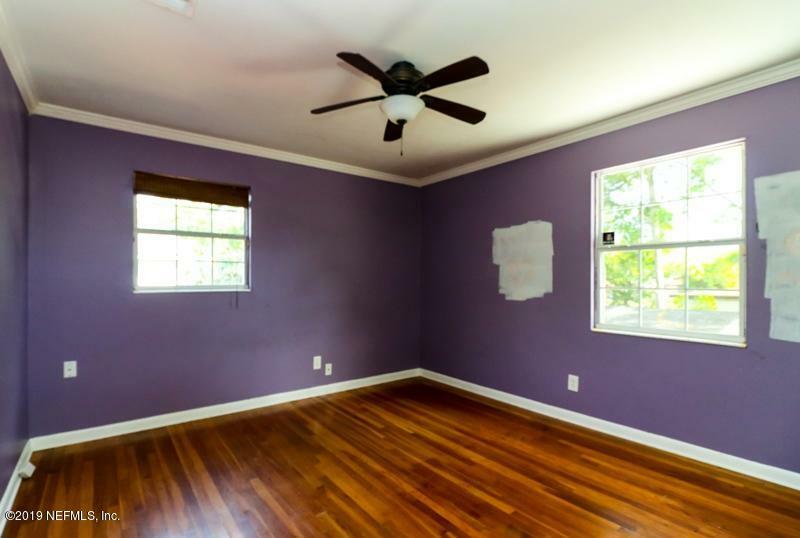 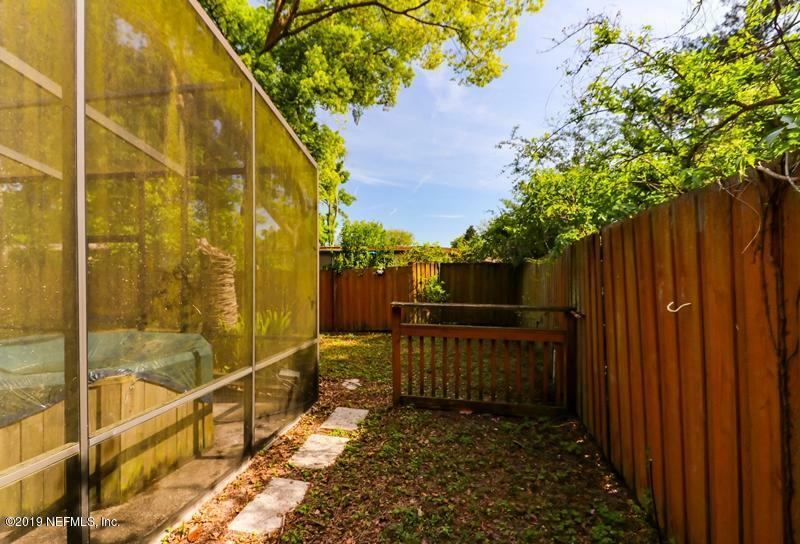 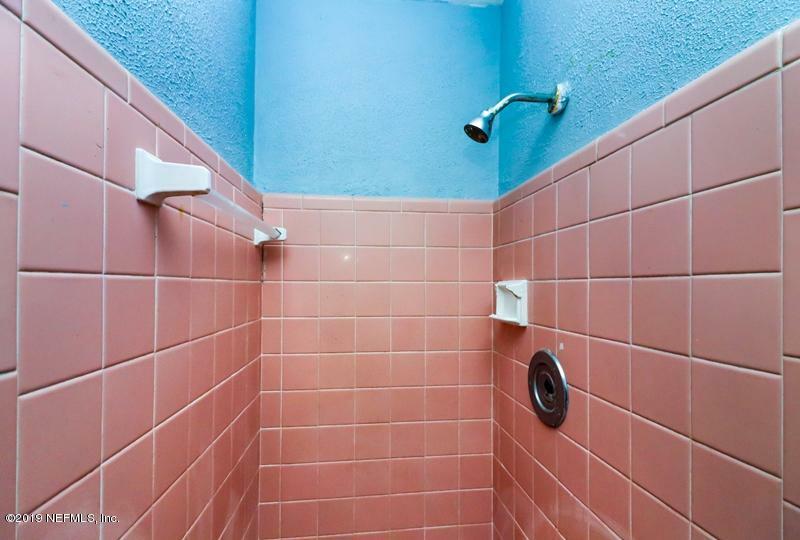 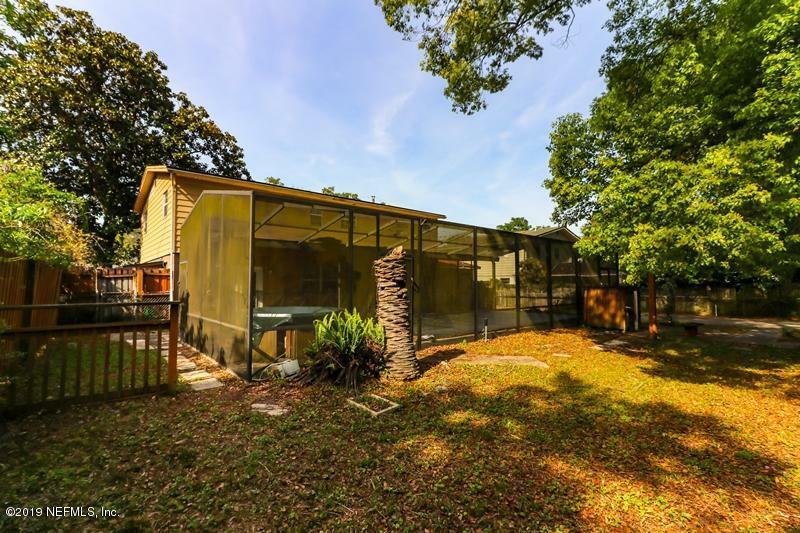 Enjoy convenient location with close proximity to Jacksonville University, Blue Cypress Park, and Lions Club Boat Ramp.